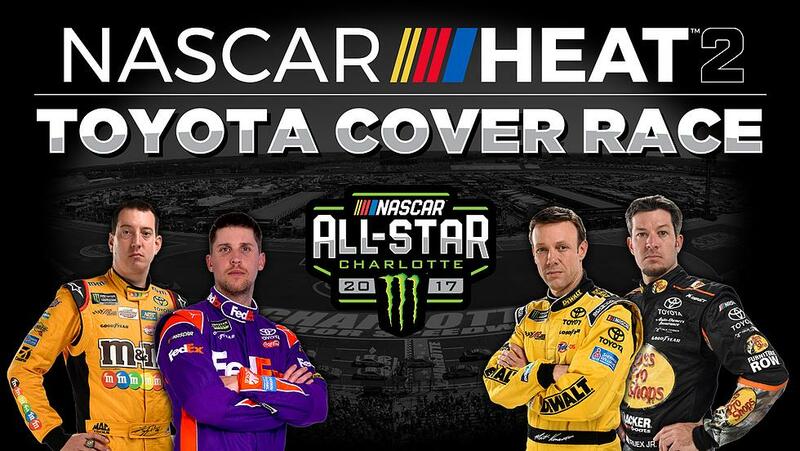 Nascar Heat 2 Announced as well as the cover althele being decided by the fans. "Danica Patrick get's my vote, her or Bobby Labonte." Monster Games and 704Games are getting ready to launch NASCAR Heat 2 almost one year later after their first NASCAR game NASCAR Heat Evolution. They are building on that game adding the following, "enhanced online multiplayer, a deeper career mode, track updates, additional drivers and other features in line with the 2017 NASCAR-sanctioned national series formats. Taking NASCAR games back to their roots, while delivering an authentic racing experience for fans."" 704Games has promised even more details in the coming months. NASCAR Heat 2 is releasing on September 12th for Xbox one.